Take Dora the Explorer along with you on your keychain everywhere you go! This fun cartoon character helps children develop their problem solving skills in a fun and exciting way. 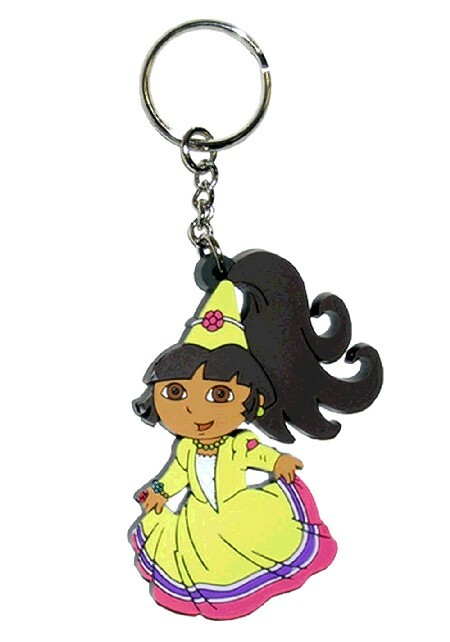 So get your child a Dora the Explorer Princess keychain as a gift or just for fun!